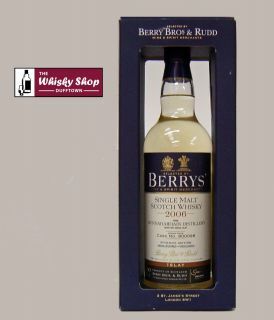 This Berry Brothers Bunnahabhain was distilled in 2006 and bottled in 2013. BBR: To the nose peat-smoke obviates with earthy, herbal and tobacco leaf qualities. 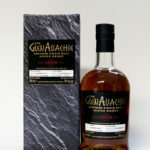 BBR: The palate is mature beyond its relative youth, quite muscular and smoky, peppery infusions and the initial quieter fruity notes developing nicely. BBR: A dry lingering smoky finish rounds off events.